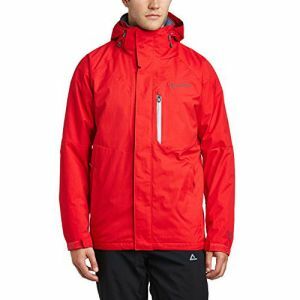 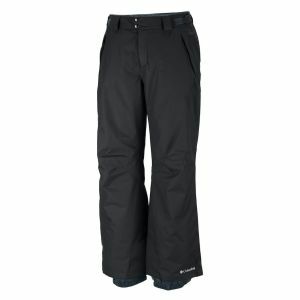 Rent men's ski-wear from Mountain Threads where you can build ski or snowboard outfit from the outside in. 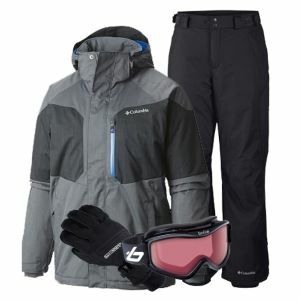 Select jackets and pants, accessories and base layer, right down to your socks, for a comfortable day on the mountain. 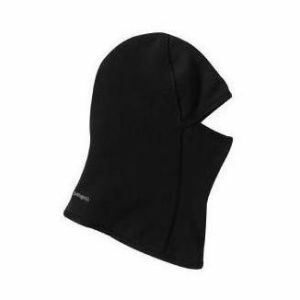 When the air is bitter and the wind is howling, sport this micro liner under your helmet for additional warmth and peace of mind. 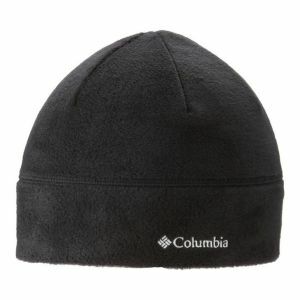 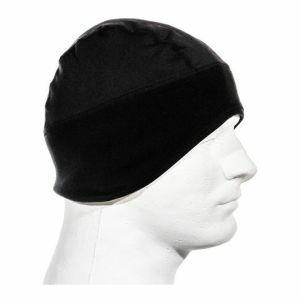 Top it off with a toasty beanie that can handle the chill outside and wick away moisture. 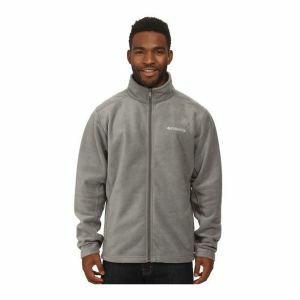 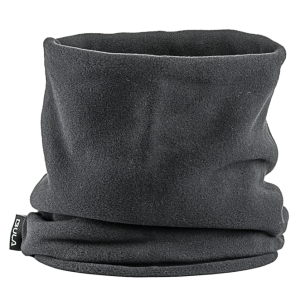 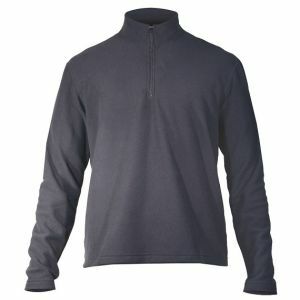 Keep extra warm without the bulk of a scarf in a soft fleece neck gator.